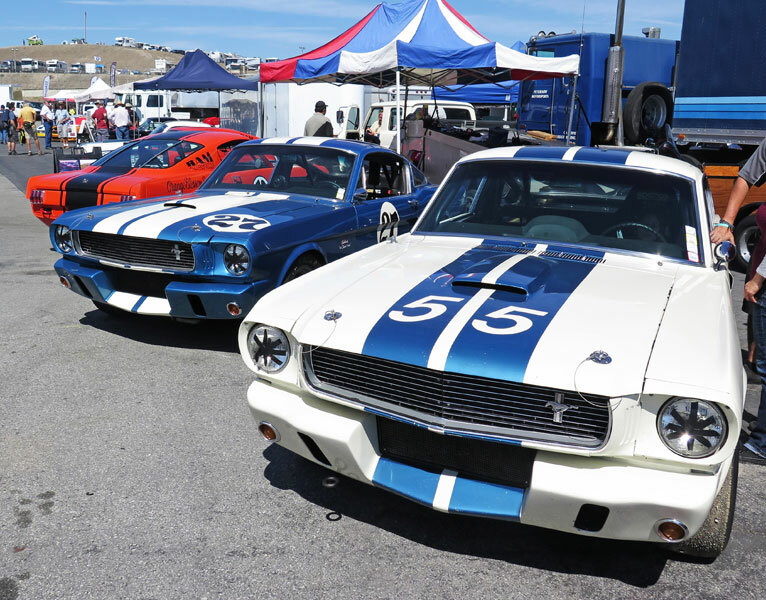 If you’re a car person and have never been to the Mazda Raceway Laguna Seca during Monterey Classic Car Week you need to add it to your list. 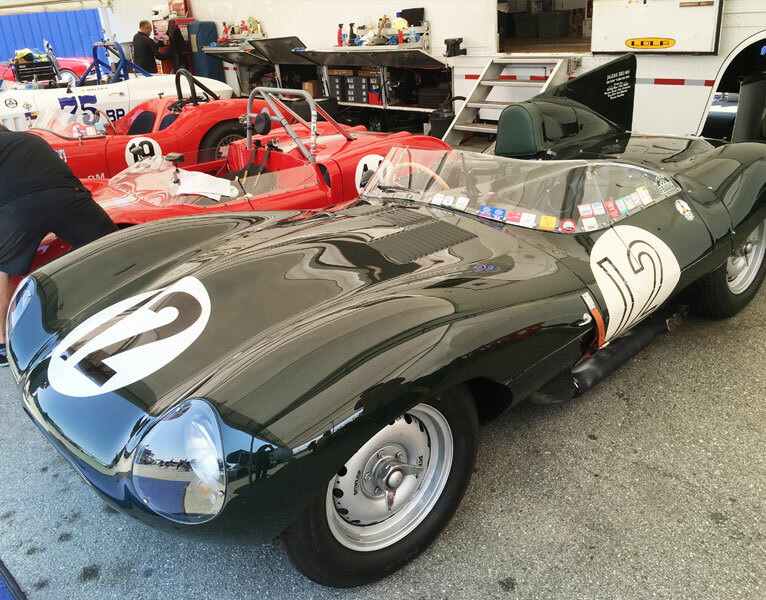 The Rolex Monterey Motorsports Reunion held at the track each August is a car enthusiast’s playground at full speed. 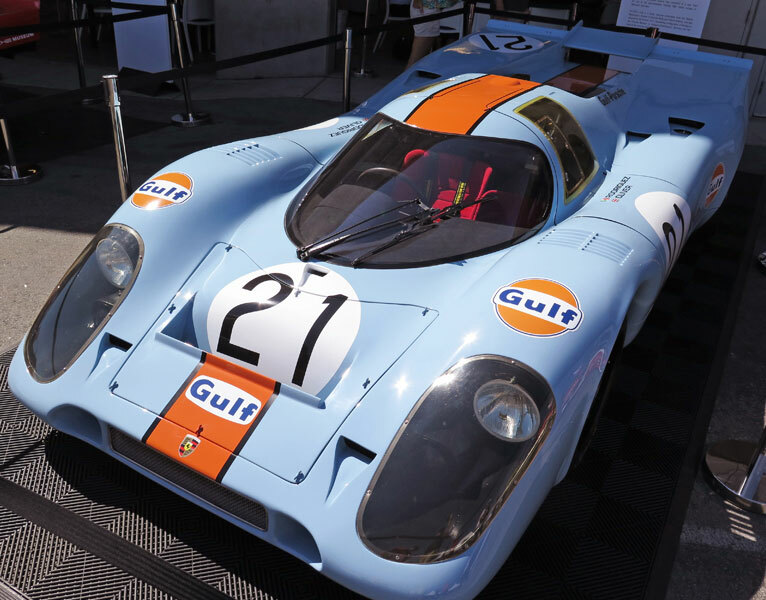 Noted as one of the premier historic race weekends on the globe it draws drivers and cars from all over the world. Participants are at the track all week but for spectators it starts with parking in the dusty fields surrounding the track. Not to worry this is good, and as the dust clears on the walk to the track you will notice amazing cars parked all over the parking lot. It usually takes my friends and I a little while to get through the lot as we check out classics and supercars parked like they were not important and getting very dusty in the process. The walk to the track gets more exciting as the engine sounds grow louder. 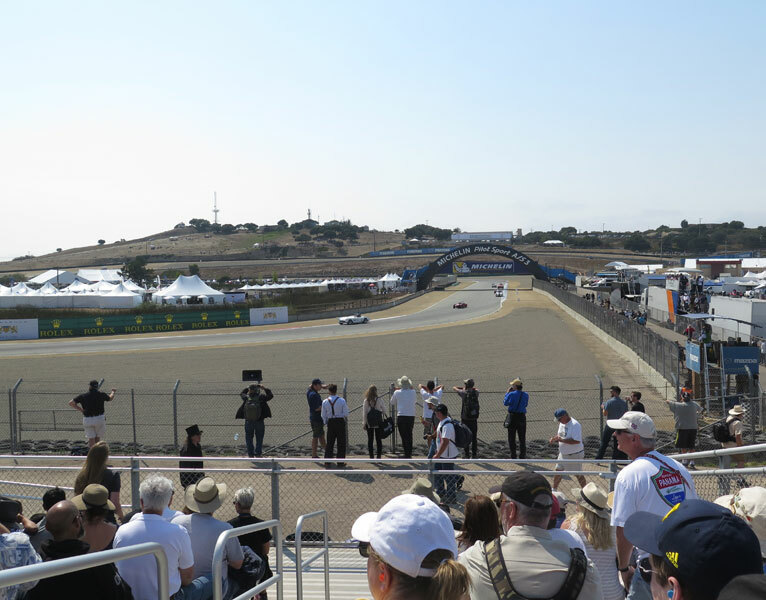 Once inside the gate you can see the cars as they whip through their gears down the main straight at full tilt. 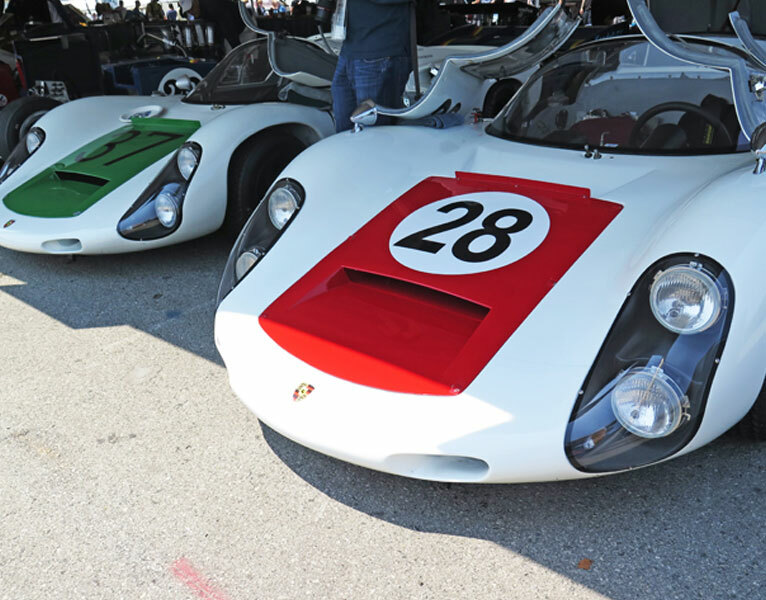 Walking through the paddock the automotive eye candy is hard to believe. 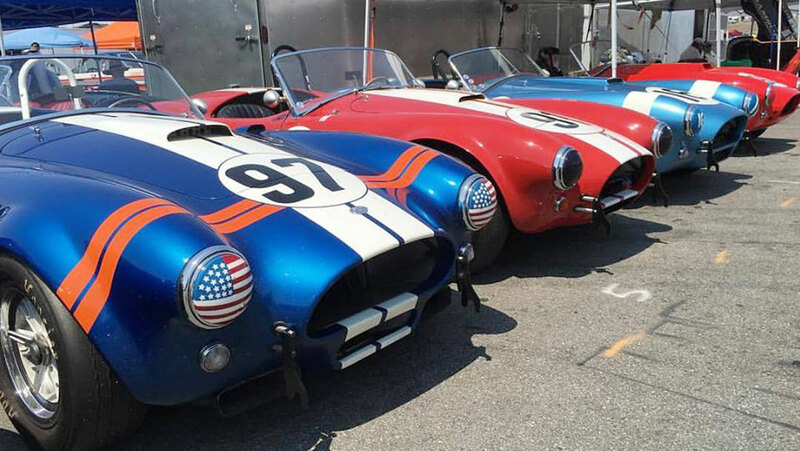 You turn a corner and see a pristine Aston Martin DB5 parked next to three race prepped Ferrari’s, then to the left is a row of Shelby Cobras (real ones). After an extended walk up and down each row as each camp is active with race prep activities it is time to make the trek up the hill to the “Corkscrew”. From the top of the hill you can see 3/5 of the track at once. Then over the hill you are up close and personal with the famous “Corkscrew” turn. The next few hours are spent watching different classes of cars race and checking them out from different vantage points on the hill. By this time I am usually getting my quota of sun for the day and everyone works together to maximize the shade offered by the tress on the hill. There is a café at the top of the hill and I am usually reward myself for the climb with a hot dog and a drink. 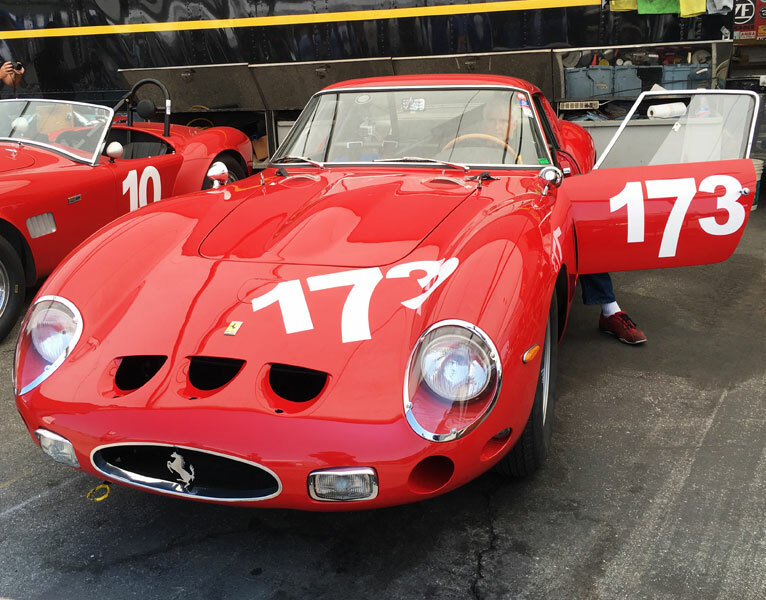 This is an amazing event and seeing cars that you dreamed about as a kid in full action on the track is something everyone should experience once in their life. 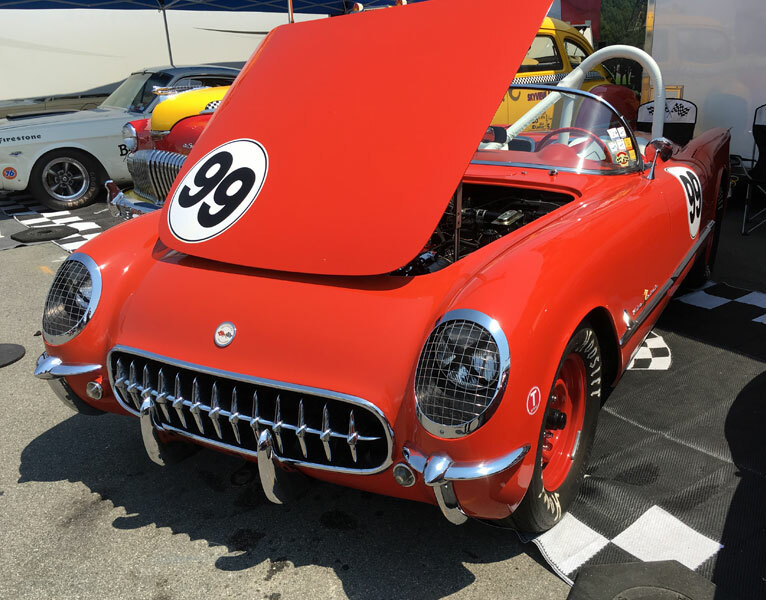 The cars are pretty accessible and I often fall into conversations with owners and mechanics on details they are working on. 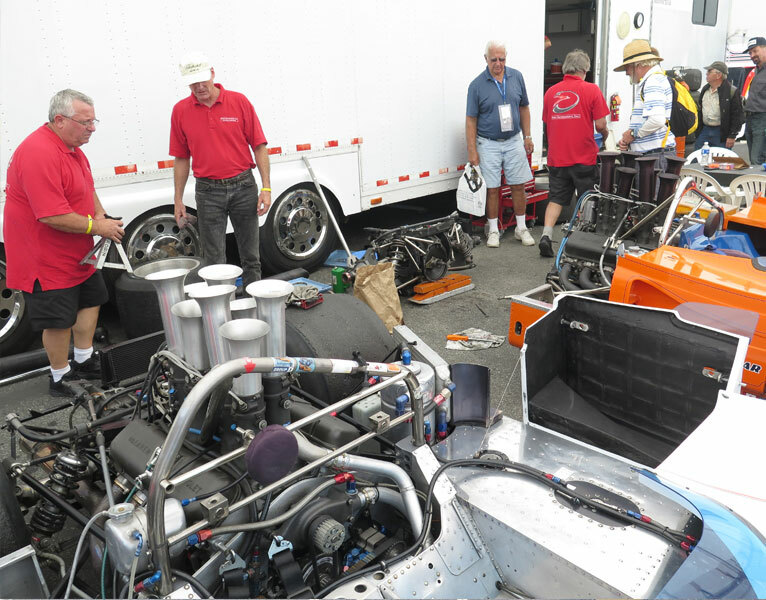 If it is not a stressful situation (as race prep can often be) they are very generous with their time and like the fact that people are showing interest in their car. Don’t be fooled, this not a Sunday drive, these drivers are out to win. 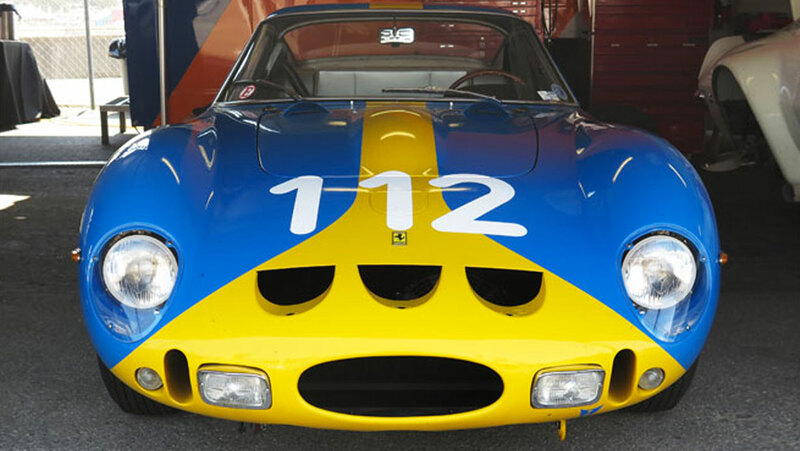 Every race car there is important and accepted based on authenticity, race provenance and period correctness. I see something new every time and each year a different mark is celebrated. 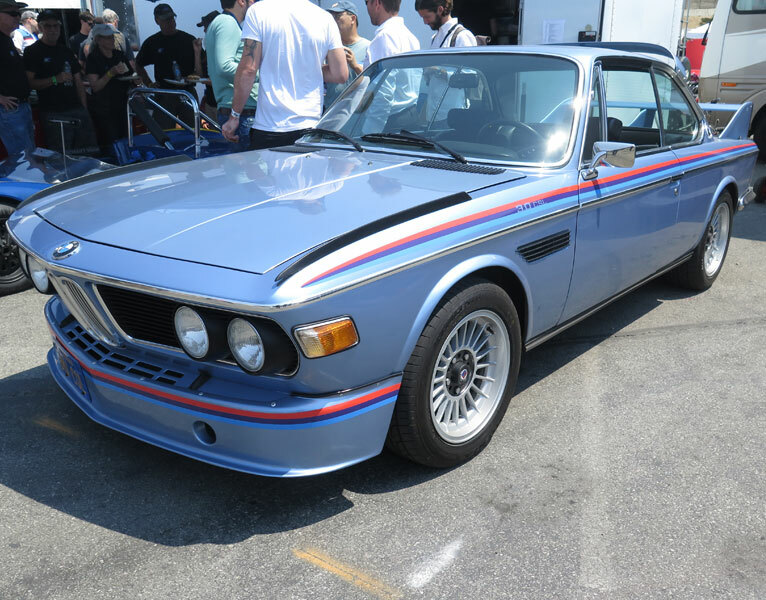 This adds to the diversity each year and brings together some amazing cars that is hard to beat anywhere in the world. Wear some comfortable shoes, grab your camera and plan your trip now you won’t regret it.